Notes! Adult sites not allowed. Sites Hosted by Inmotion Hosting NOT accepted! Sites hosted on Blogger not allowed! This package will increase your global ranking only. 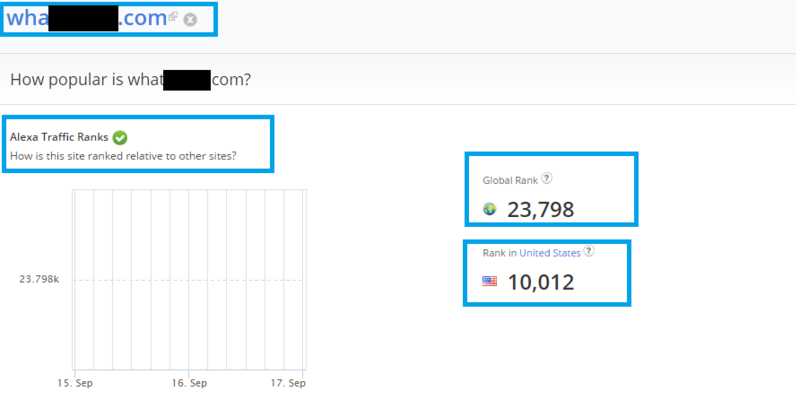 Boost Global Alexa Ranking Under 500 K is ranked 5 out of 5. Based on 12 user reviews.